Relax as you drift down the mile-long lazy river or ride the zipline for more of an adrenaline rush. 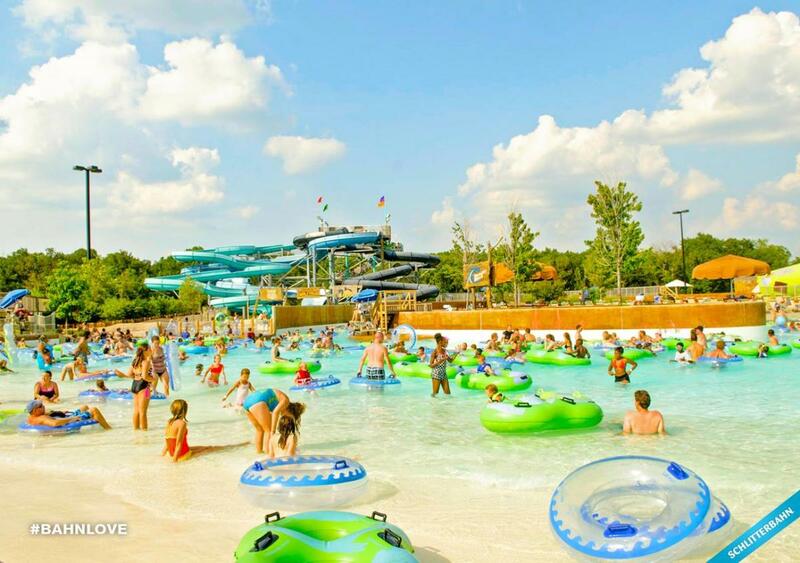 For family fun, play in kinderhaven or torrent cove or choose between the eight waterslides for twisty-turvy fun. -Consider reserving a private cabana for the day, which includes some bottled water and locker rental and offers a nice shady spot to relax. -Meal options are available inside the park, but picnics can be brought in as well. 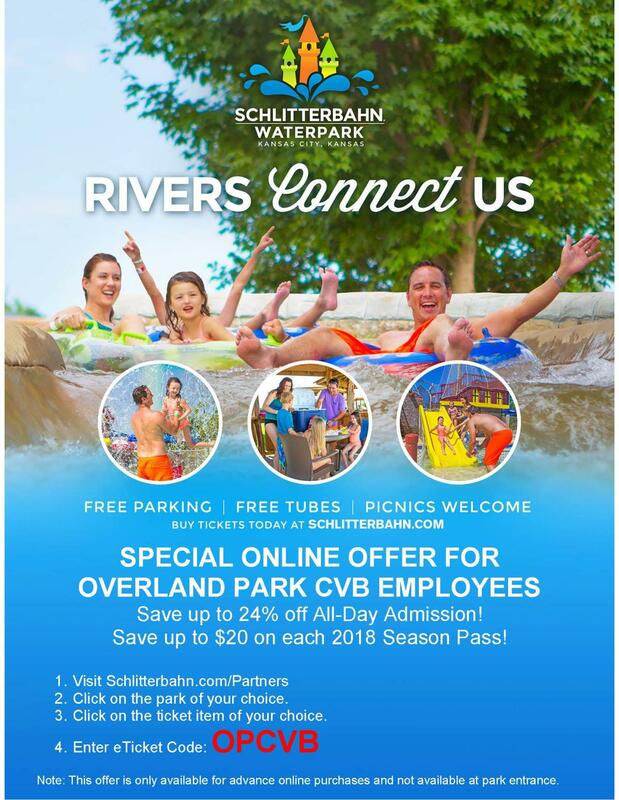 -Check out coupons for an exclusive Schlitterbahn discount code.